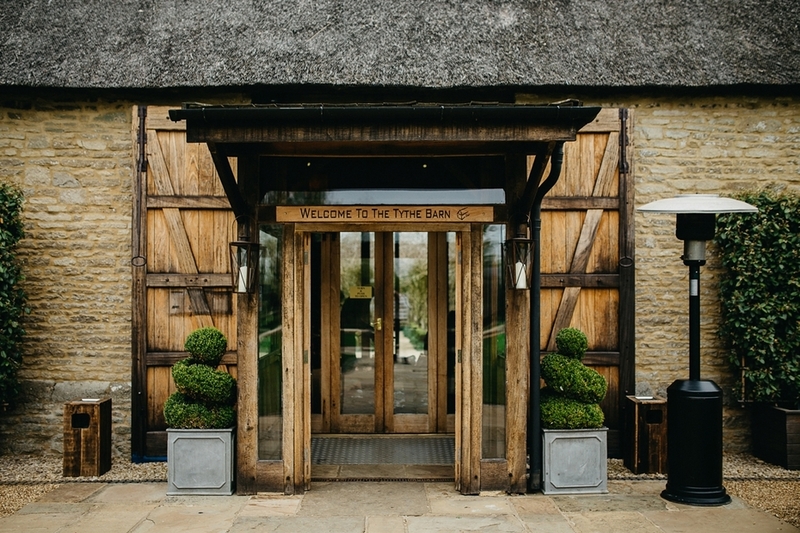 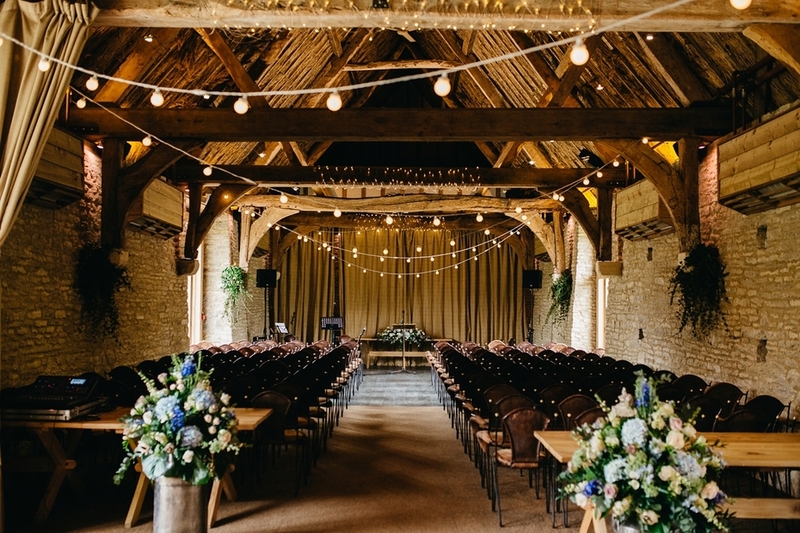 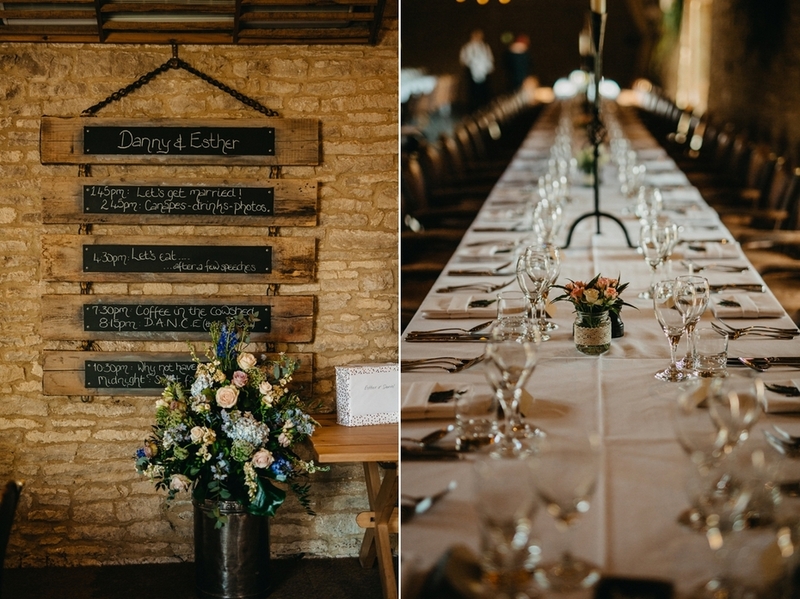 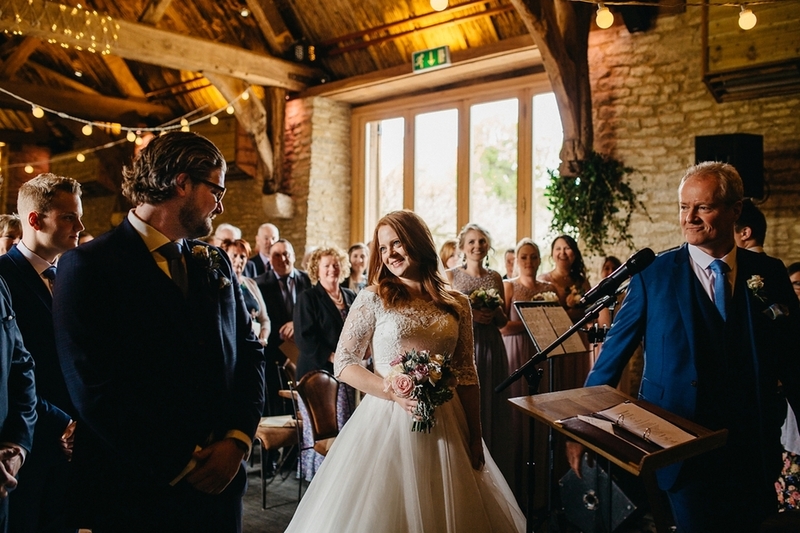 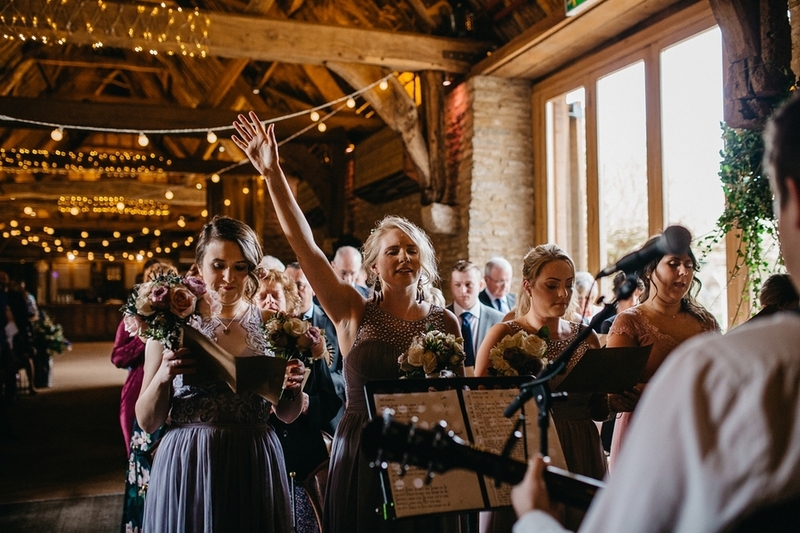 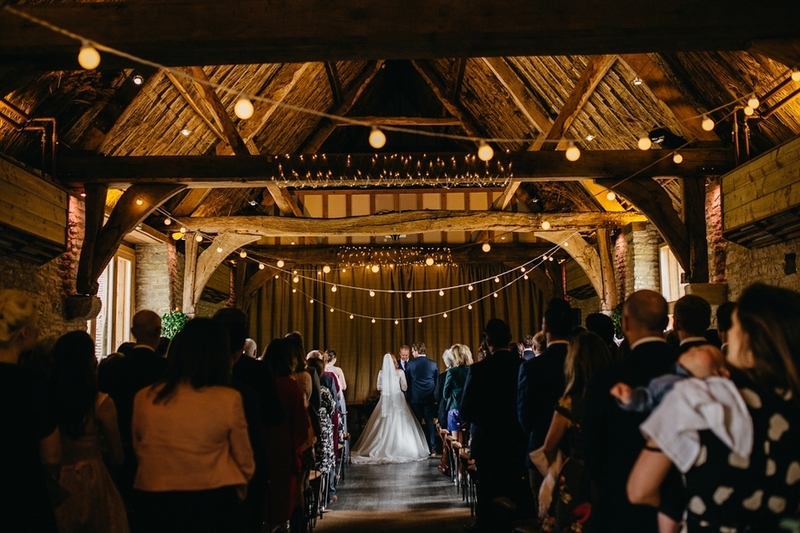 Launton Tythe Barn is a wedding venue situated just outside Bicester in Oxfordshire. 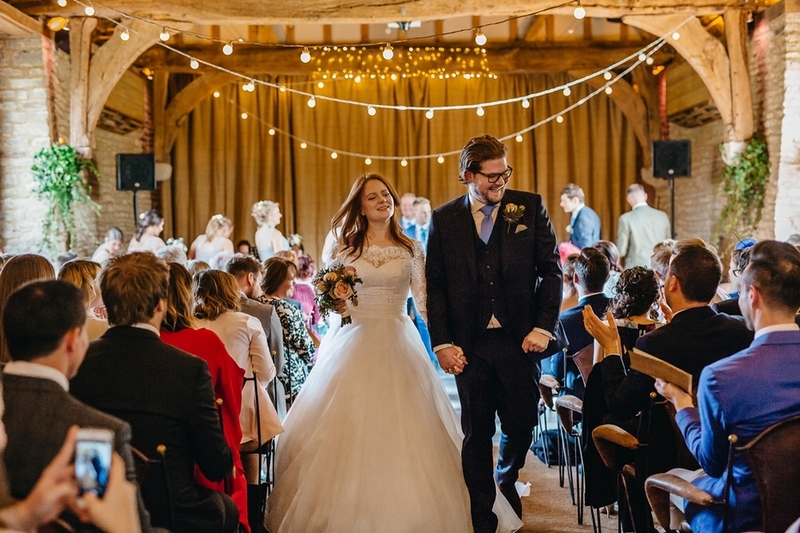 This beautiful barn wedding was captured by Miracle Moments and it’s everything we dreamed it would be, and more. 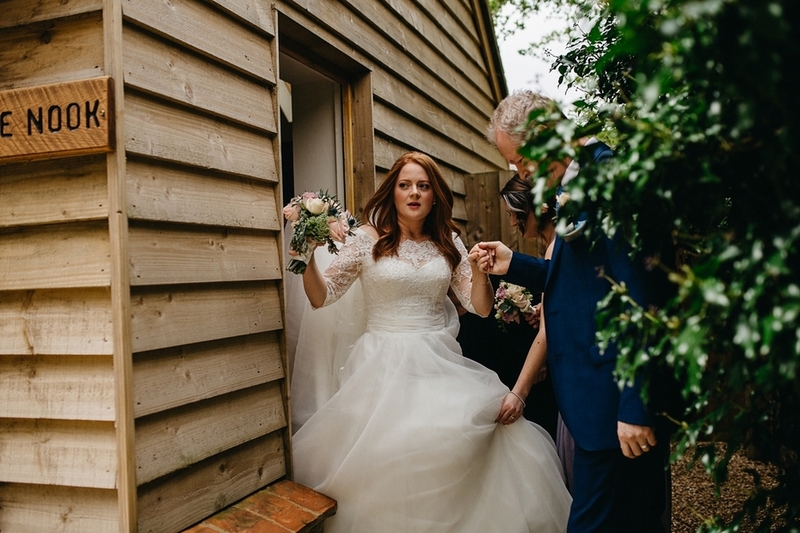 Our bride Esther looked absolutely stunning on her big day. 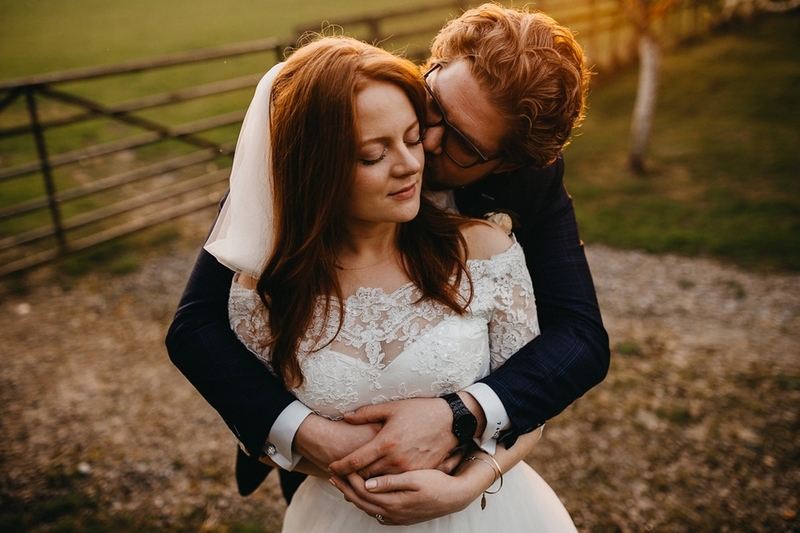 She wore our 'Alexandria' gown by Charlotte Balbier. 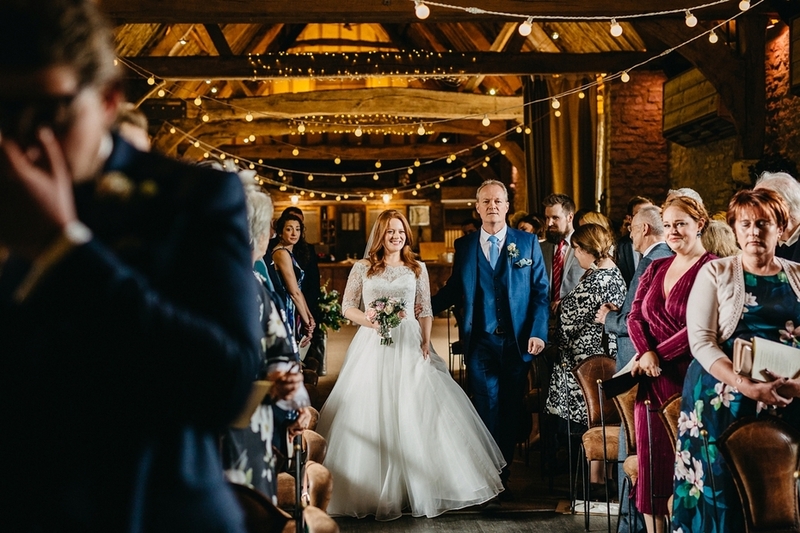 It is a full skirted gown in organza with guipure lace off the shoulder neckline, short lace sleeves and delicate glass buttons on the back — perfect for this romantic barn wedding. 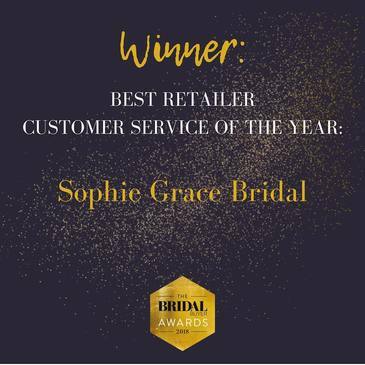 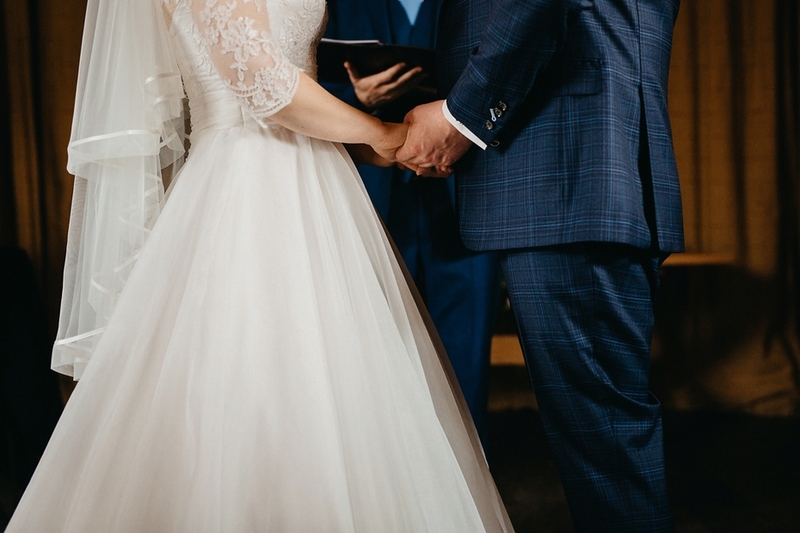 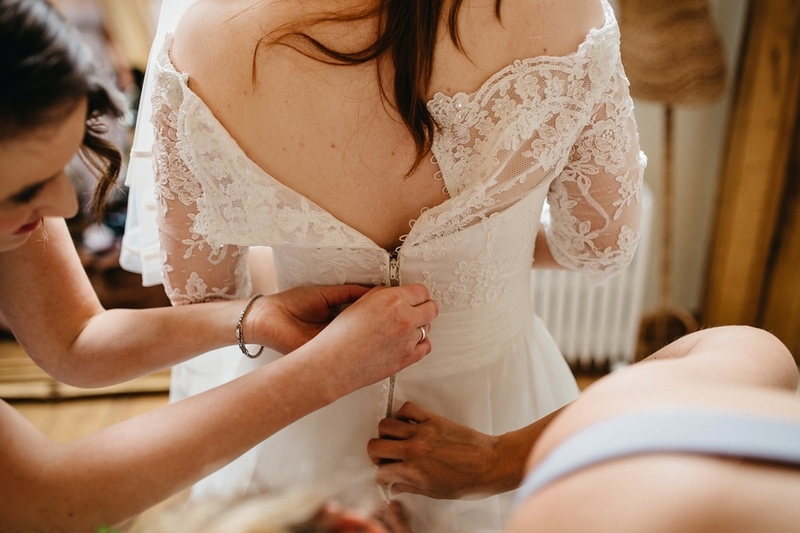 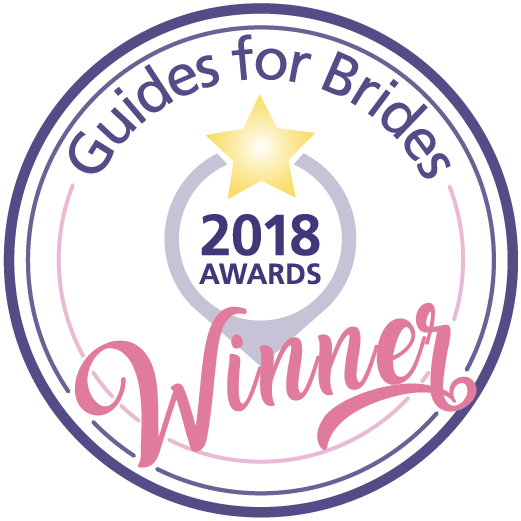 Scroll down for sweet details, romantic portraits, and incredible style from our gorgeous pair and don’t forget to share some love for our couple in the comments below, and read back over their step by step guide to planning their wedding on Love my Dress. 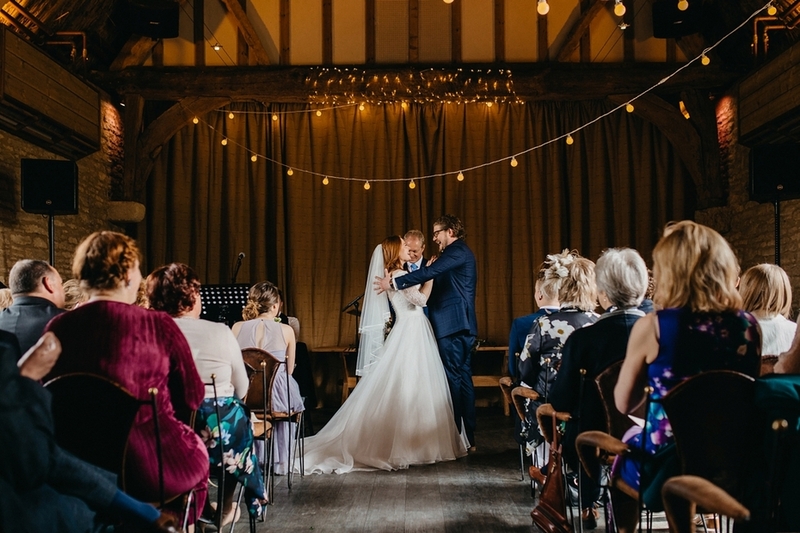 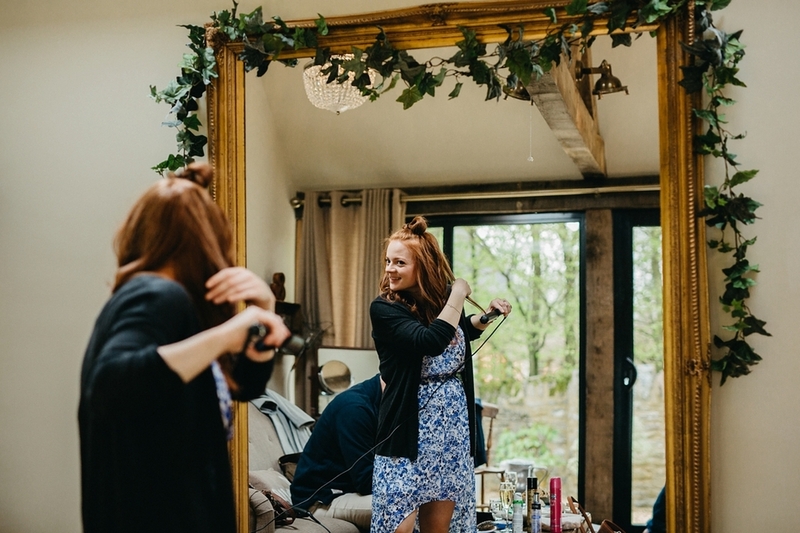 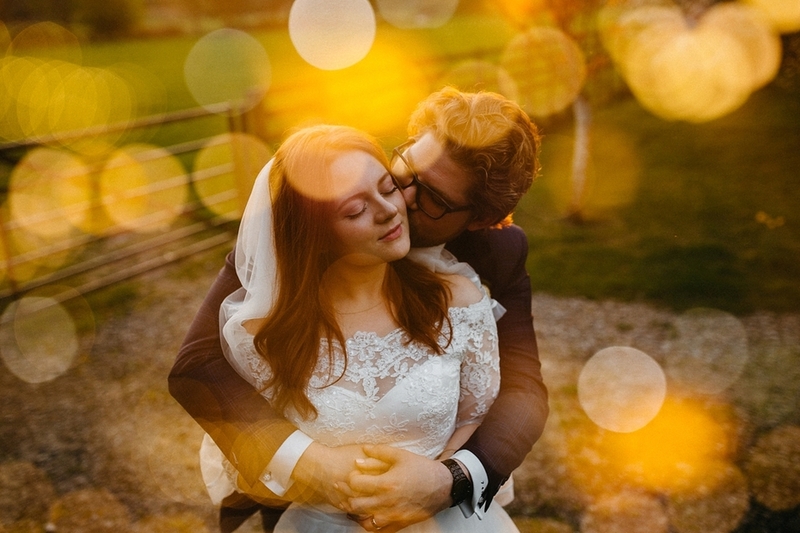 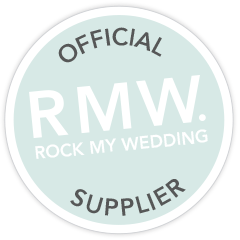 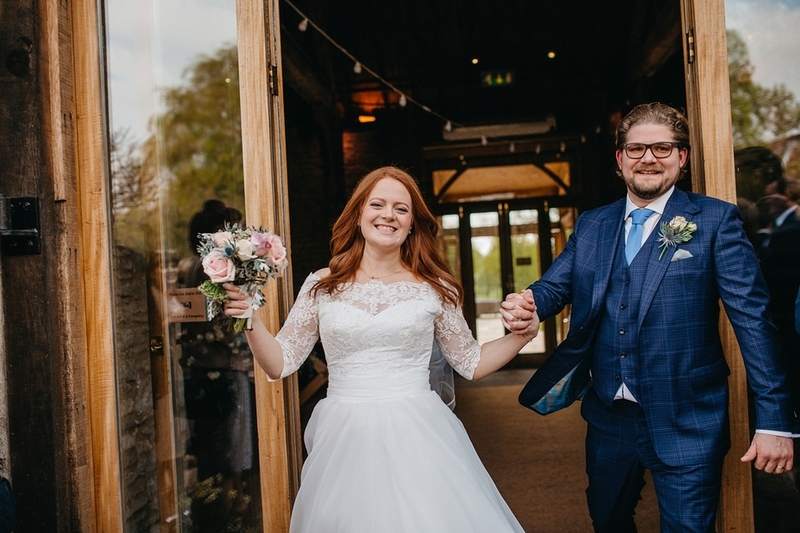 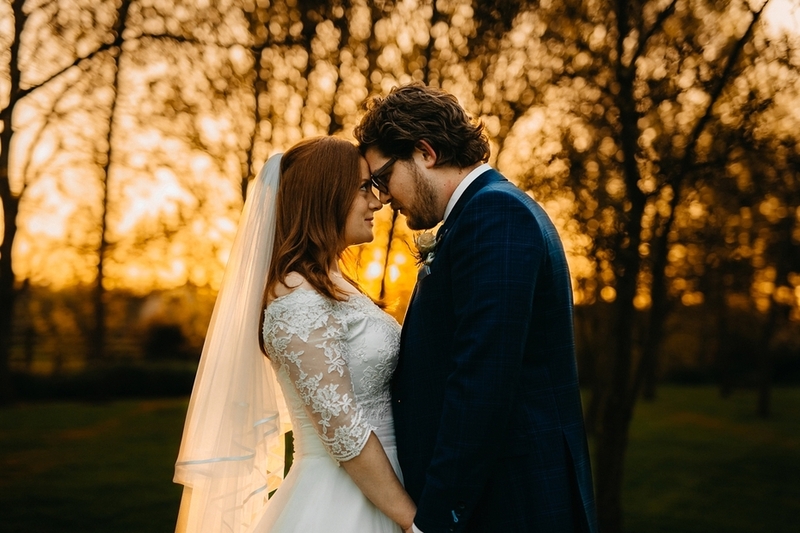 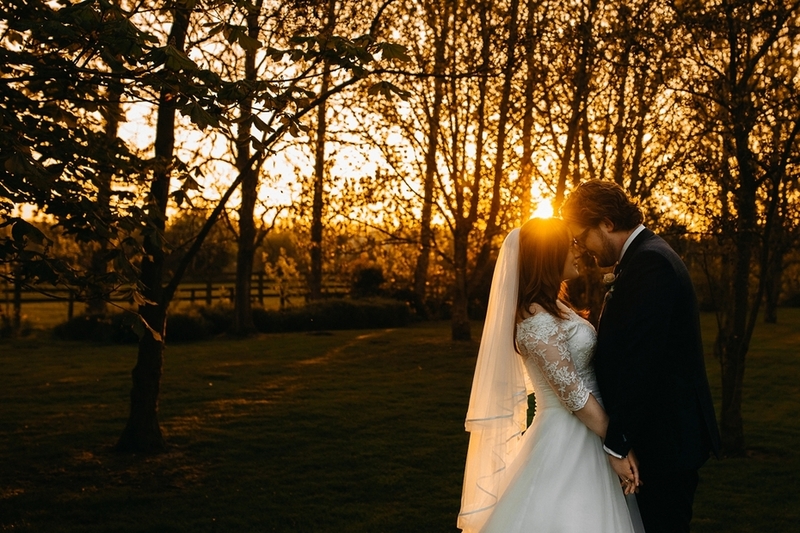 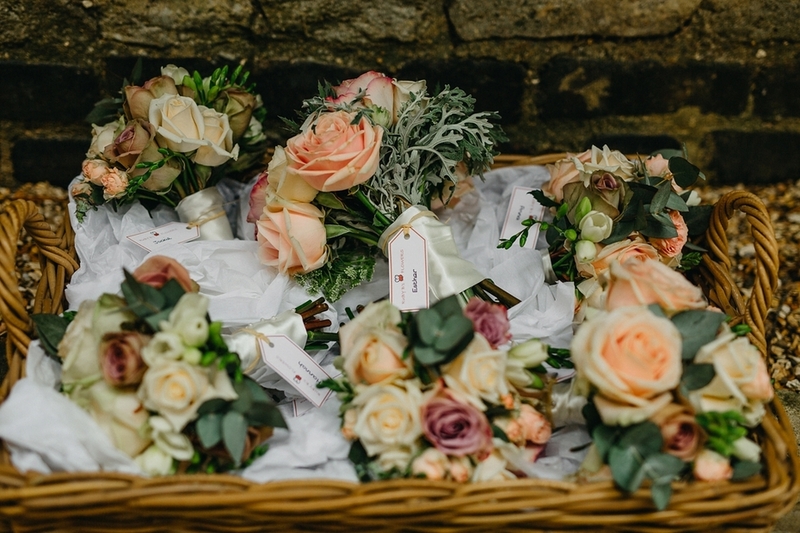 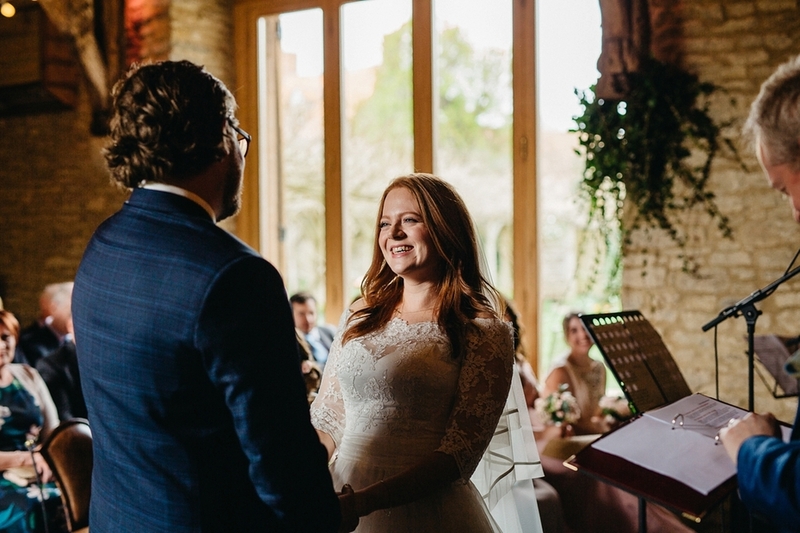 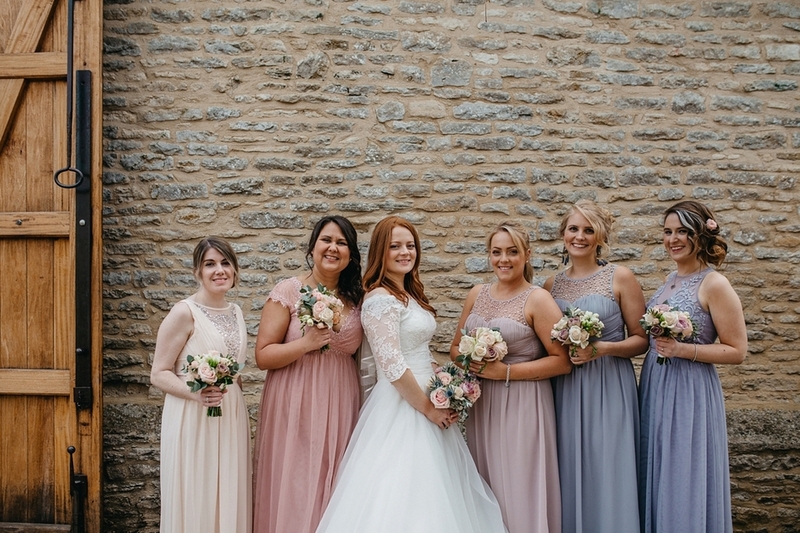 Thanks so, so, so much to Esther and Danny for sharing their wedding day photos with us, and of course to Miracle Moments for her beautiful photographs. 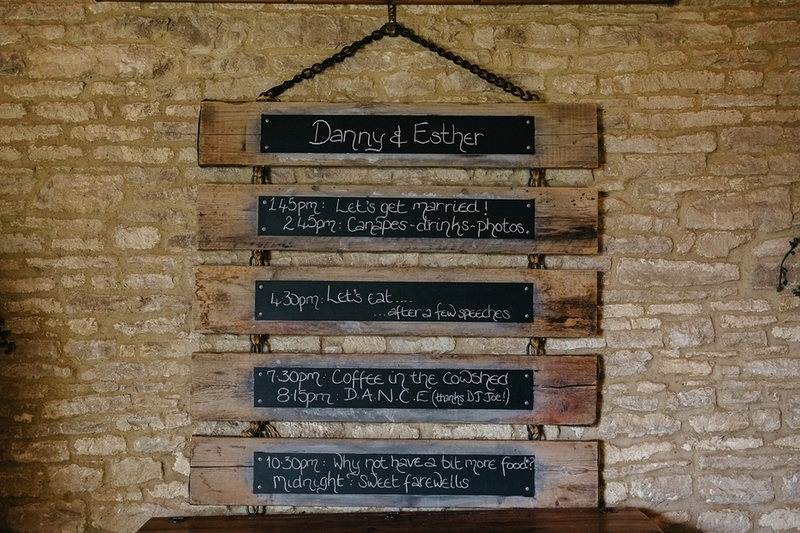 Our heartfelt wishes to Esther and Danny for a lifetime of love and happiness together.